The World is a Much Smaller Place With An Effective eCommerce Website. Sell To The World. Powerful Product Marketing & Streamlined Product Management? 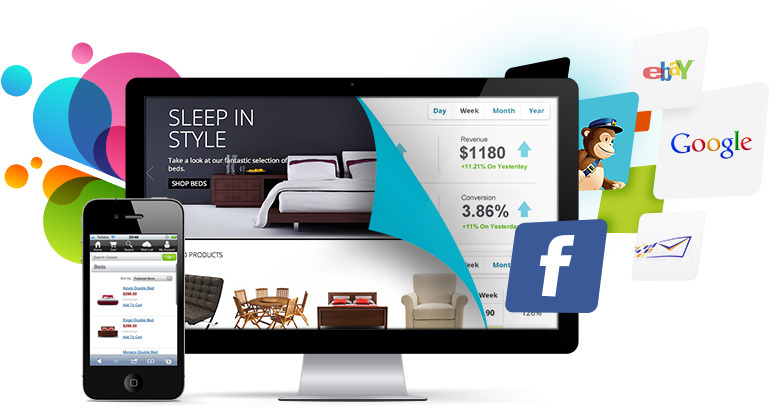 We create easy to use eCommerce platform as an elegant foundation for your eCommerce website design strategy. Websites powered by Exposure By Design’s proven eCommerce team offer a shorter time to launch, and our eCommerce dedicated website design drives higher organic search results (SEO), greater conversion rates, and top performance. And our systems are flexible, fully-scalable — so you’ll never outgrow your eCommerce website. Looking for an eCommerce Website Solution in Brisbane or the Sunshine Coast? Ready to talk about how we can help with your Brisbane eCommerce Website Design project?